BMW 1 Series GT Model On Video For First Time. Tailgate Shape Revealed. BMW 1-Series Forum (F20) 135i - 1Addicts.com > Second Generation 1 Series Forum > 2012 BMW 1-Series Sporthatch (F20) Discussion > BMW 1 Series GT Model On Video For First Time. Tailgate Shape Revealed. We've caught BMW's FWD 1-series model based on the FWD UKL platform on video for the first time and the previous silly camo on the tailgate has been dropped, revealing its shape. The UKL platform is BMW's platform which the FWD 1-series GT will share with the next generation of MINIs. The FWD 1-series will come in various forms, including a traditional 5-door hatchback, a sporting estate model, and a gran touring version (seen in the video). They've been referred to by insider Scott26 as the "City Compact," the "F.A.S.T. Family Activity Sports Tourer," and the "GT". The upcoming Z2 roadster is also rumored to being considered for the UKL platform. These FWD 1-series models will join the rest of the 1-series lineup which in the next generation will include the successor of the F20 5-door hatchback and the F21 3-door hatchback, both of which retain their RWD drivetrains. The F22 coupe and F23 cabrio are said to be coming to market badged as "2-series". For a breakdown of the next generation 1-series and 2-series models, see this summary. These new entry-level BMWs are scheduled to hit showrooms sometime in 2013. Will they be destined for the US? If Ian Robertson's (BMW AG's board member for sales and marketing) words from the Paris auto show in September 2010 still holds true, these vehicles will have a four-cylinder engine in the United States at launch. At the time he made those comments, Robertson also indicated that he expected significant volume from BMW's future small car lineup, with sales of 100,000 vehicles worldwide a year. And how will they perform? If MINIs are any judge, these should not be considered "entry level" performance wise, but serious, refined, sporting engined cars. what the... is...this???? looks like chevrolet cruze and honda jazz mix. I don't know. I think BMW did ok with the MINI so it'll be interesting to see what they do to a full-out BMW model. I'm glad BMW is trying different things. It allows consumers see what BMW is capable of, they're not just sticking with RWD or xDrive. If the 1er GT gets any sort of success, it'll be showing how good BMW as a car manufacturer is vs. the rest of it's competitors. This cheapens the brand IMO, but it will sell well. There's a billion people in Asia ready to jump on this. What's next? An M-package for this little FWD litter box? What's next, a BMW el camino and a full size pickup truck? Last edited by Glim; 11-02-2011 at 09:06 PM. exactly, i think change is good, not to be feared. this is not my cup of tea but im sure this will turn out great like any other BMW vehicle. What's next, a BMW el dorado and a full size pickup truck? Well, finally would be a pickup truck worth buying! Dunno, those tails look like the same style tails used in most early prototype bmws. I wouldn't bet on them being the final tails at all. I'd imagine it being flush with the body where those lights protrude. Of course. Whenever you see round protuding lights they are always part of the early stage camouflage. those are test lights used on test mule vehicles, the real lights are under camo. I'm still not clear on how this FWD (never thought I'd see that day, btw) 1-series is going to coexist with the current F20 1-series. I get that the F20 is RWD and has an oh-so-slightly longer wheelbase, but does that translate to a bigger overall car? Does that mean that BMW is going to offer a smaller 1-series than the F2X? And how will the company market it? Is it going to start using decimals for this new line of cars? The .5-series? (That last question is a joke, but the meaning behind it isn't). Agreed. I think we need to start shaking off the "makes the brand look cheap"/"FWDONBMWZOMG" point of view. 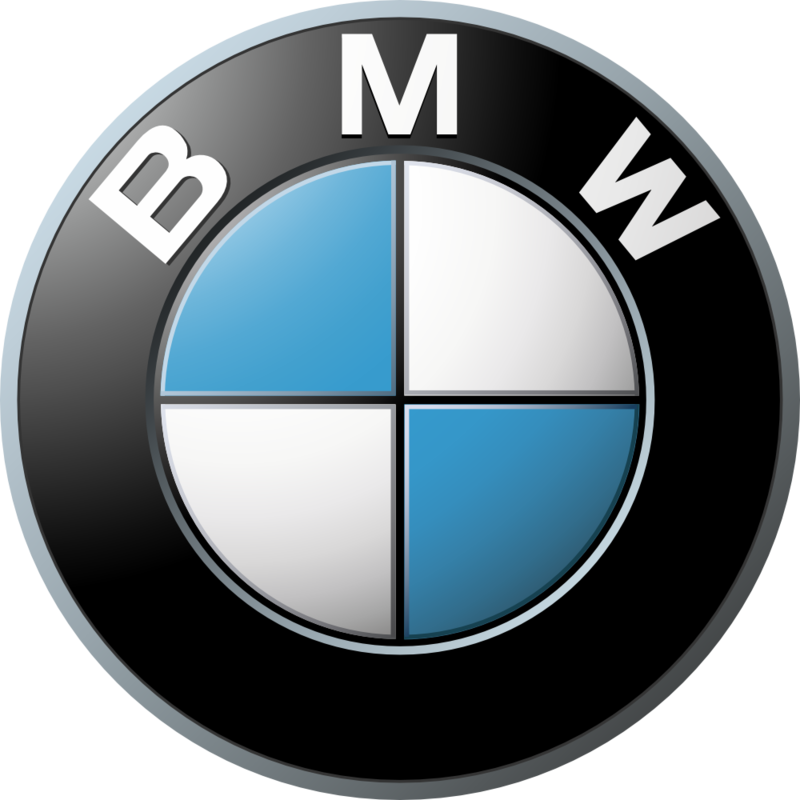 It would be different if BMW weren't extremely successful but they are and if they have the money to experiment with other platforms, I don't see why not. With all the new rules and regulations, BMW has to move a bit away from it's tradition and adjust. We can have real image of it after the product is released. Now we are just speculating. The future A Class looks quite good, why this car shouldn t? Bring 'em on. The FWD 1:er isn't for me though. To all who like it: ENJOY!! I don't like it and for the first time I think BMW is taking a really HUGE chance. Presenting RWD at the level of perfection is probably the most important feature of any BMW. I'll give them a chance. But they better come up with a revolution. BMW has been building successful FWD cars (MINI) for quite a while now. The FWD BMW models will ride on the same platforms so I don't think there's quite that much risk being taken here. If it's going to be as much fun as a MINI, if not more, should be very interesting. The MINI is already fun to drive but if BMW keeps the steering/handling the same but tweak the suspension a bit (MINI suspension is way too stiff and hard to be in a BMW) I'm sure it will attract a crowd.